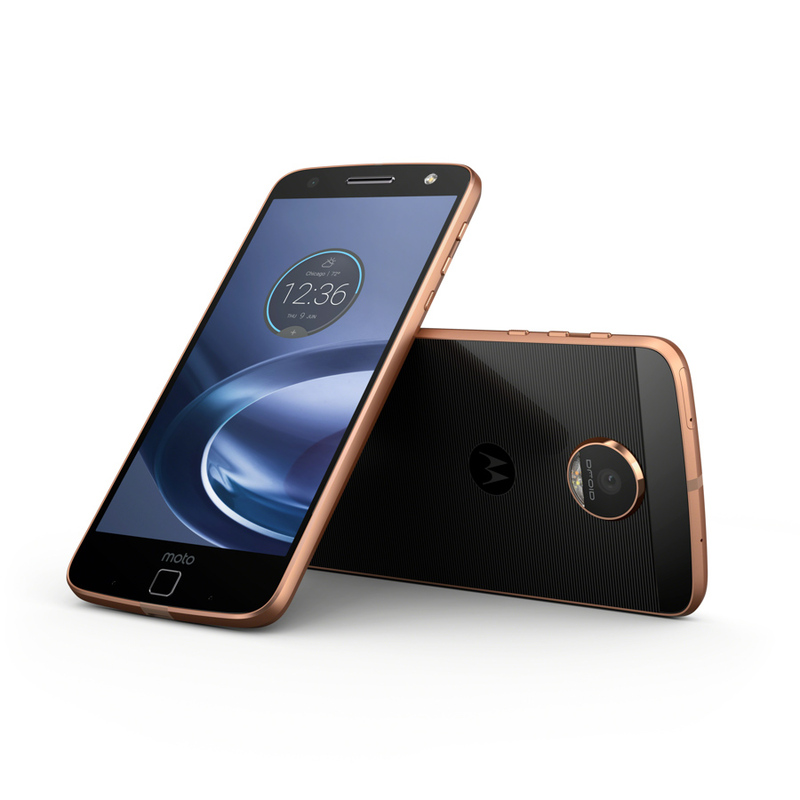 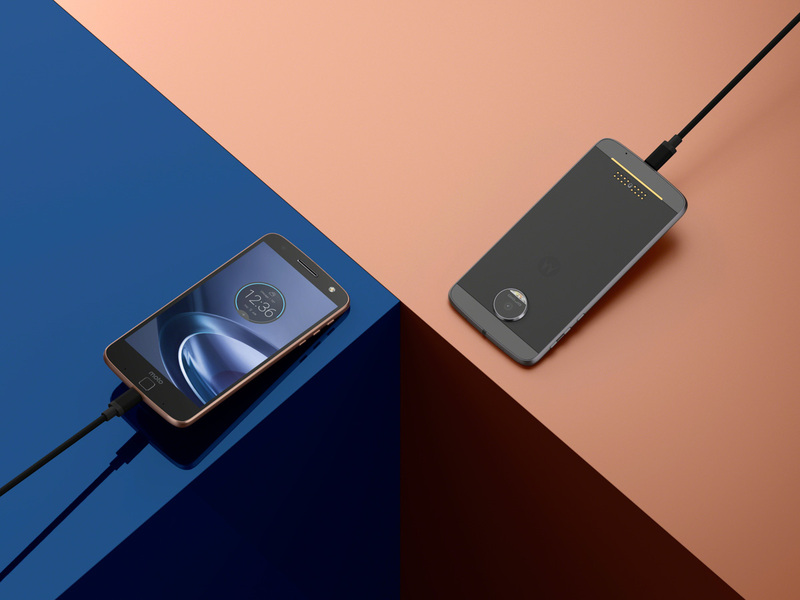 Lenovo and Motorola just unveiled the Moto Z, along with Moto Z Force and Moto Z DROID Edition models. 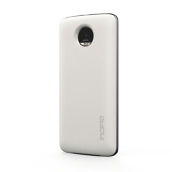 As expected, these are the ultra thin modular phones that have leaked a couple of times in recent weeks. 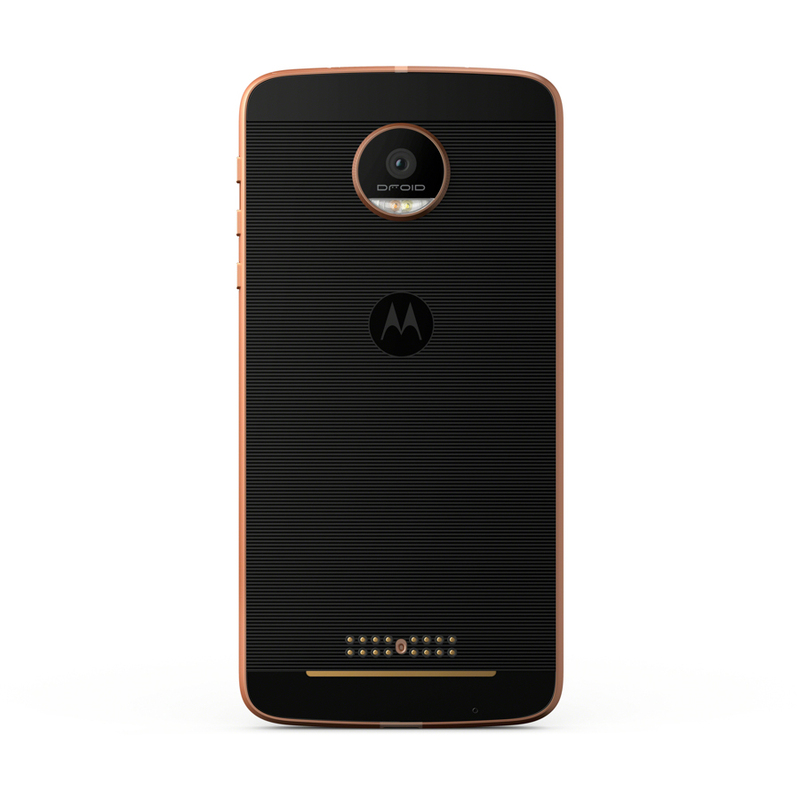 The details are just now pouring in, so stick with us. 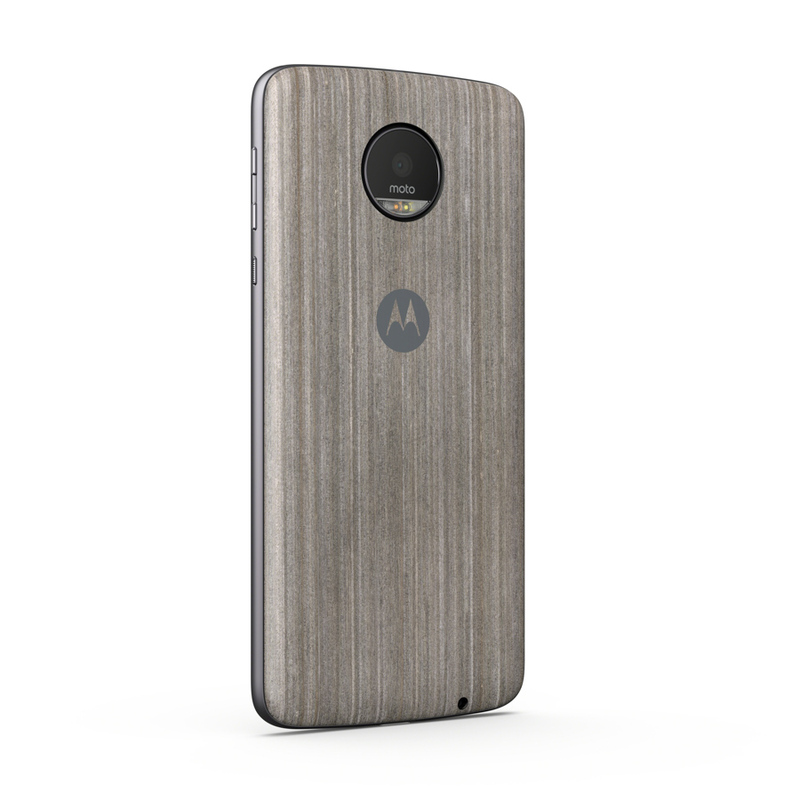 For now, here are the first few official images of the phones, along with some of the Moto Mods (modules). 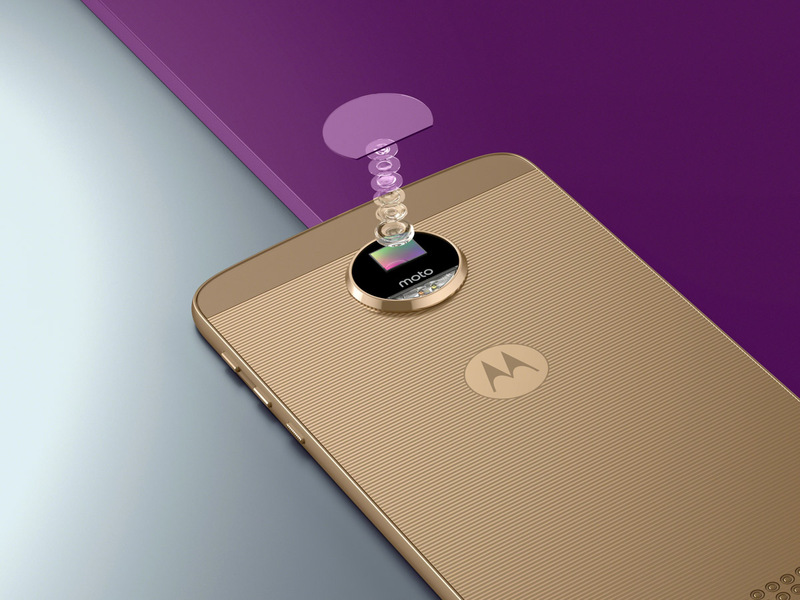 Our understanding is that the Moto Z is the standard model, while the Moto Z Force has a shatterproof display. 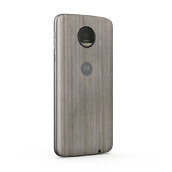 There are DROID Edition versions as well. 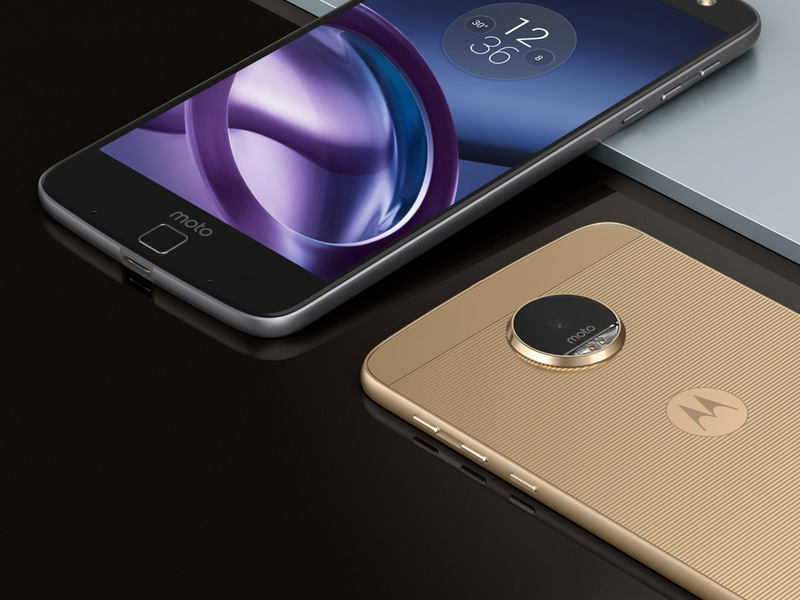 Each phone sports a 5.5-inch Quad HD AMOLED display, Snapdragon 820 processor, 4GB RAM, 32/64GB storage, and can utilize Moto Mods. 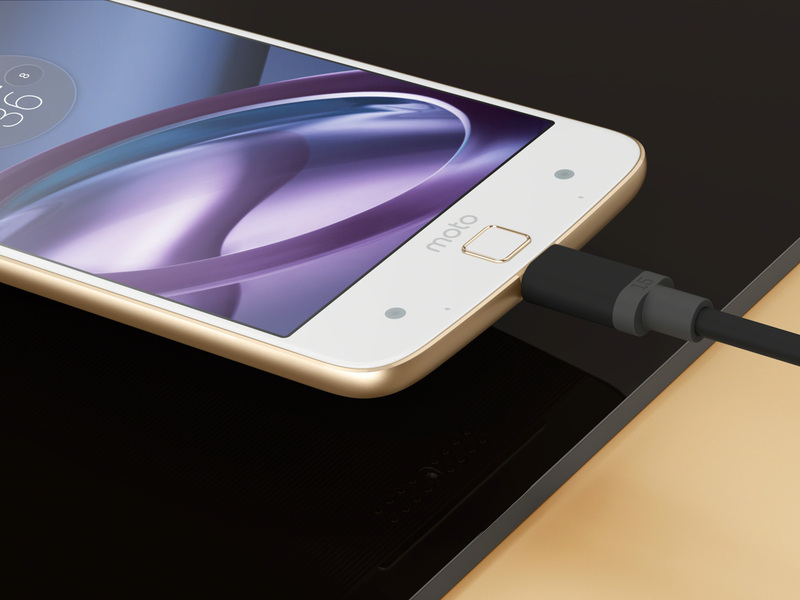 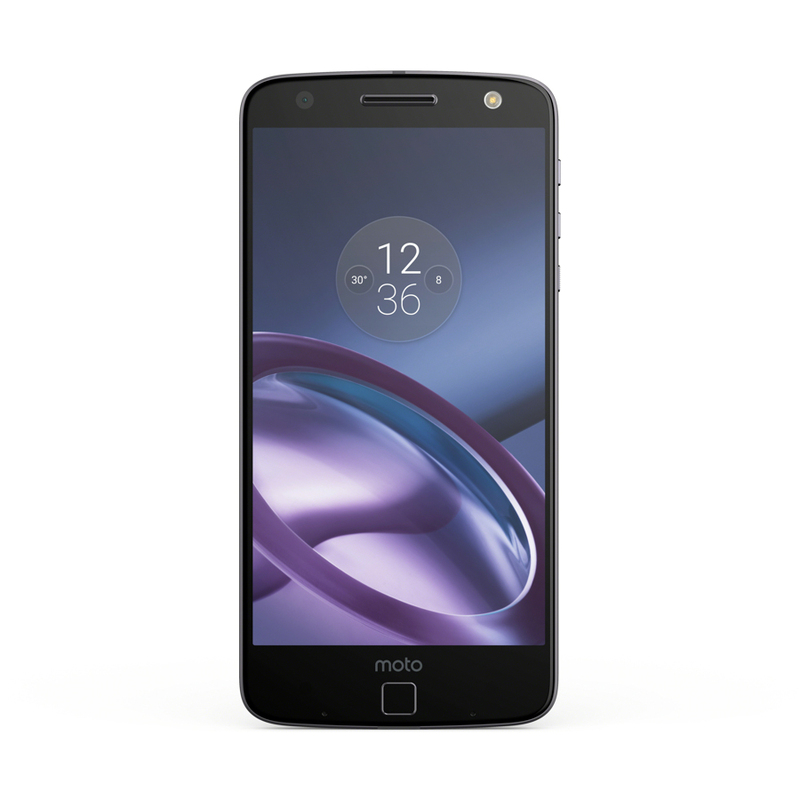 The regular Moto Z is impossibly thin (5.19mm) and holds a 2600mAh battery, while the Moto Z Force weighs in a 6.99mm and has a 3500mAh battery. 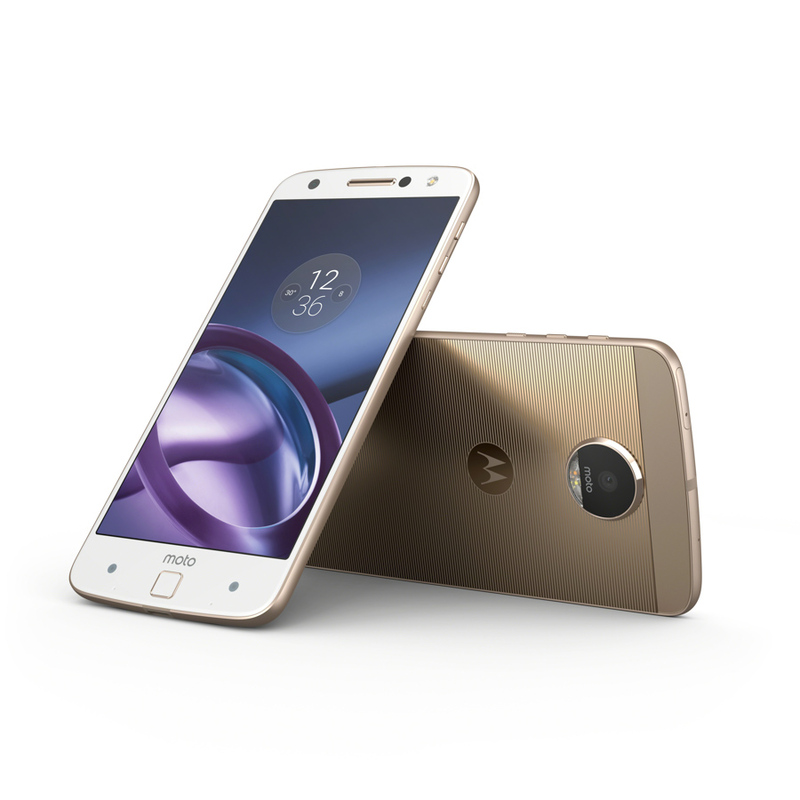 The Moto Z has a 13MP f/1.8 camera with OIS and laser autofocus, while the Force has a 21MP f/1.8 camera with OIS, laser autofocus, and phase detection autofocus. 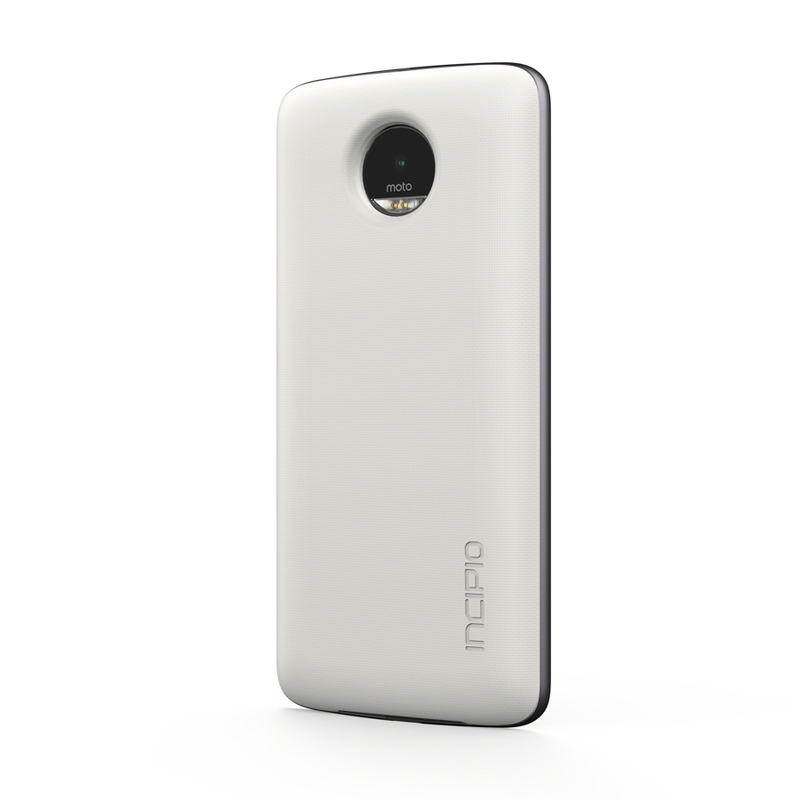 Both cameras have 1.12 micro pixels. 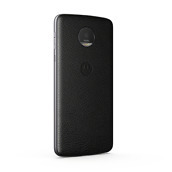 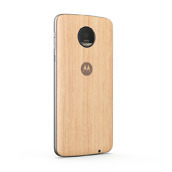 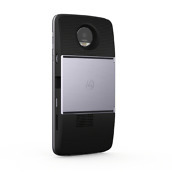 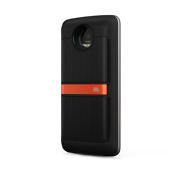 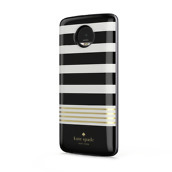 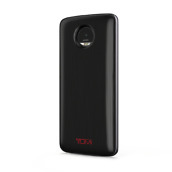 As for the Moto Mods, they connect via “really strong magnets” and can be slapped right onto the back of a phone. 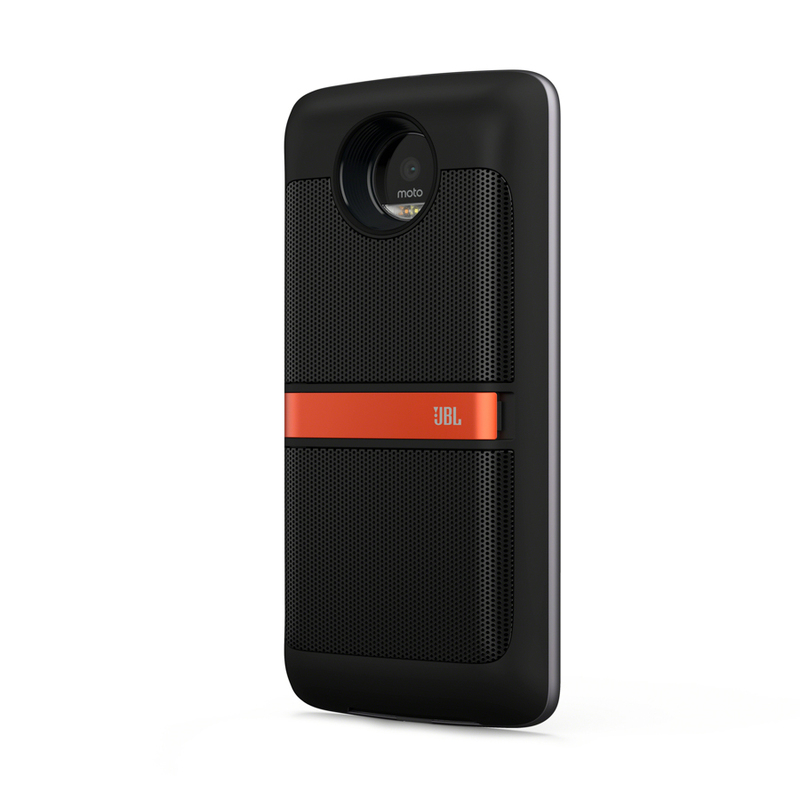 At launch, you will see Moto Mods that offer extra battery from Incipio, a speaker from JBL, and one that can even turn your phone into a projector. 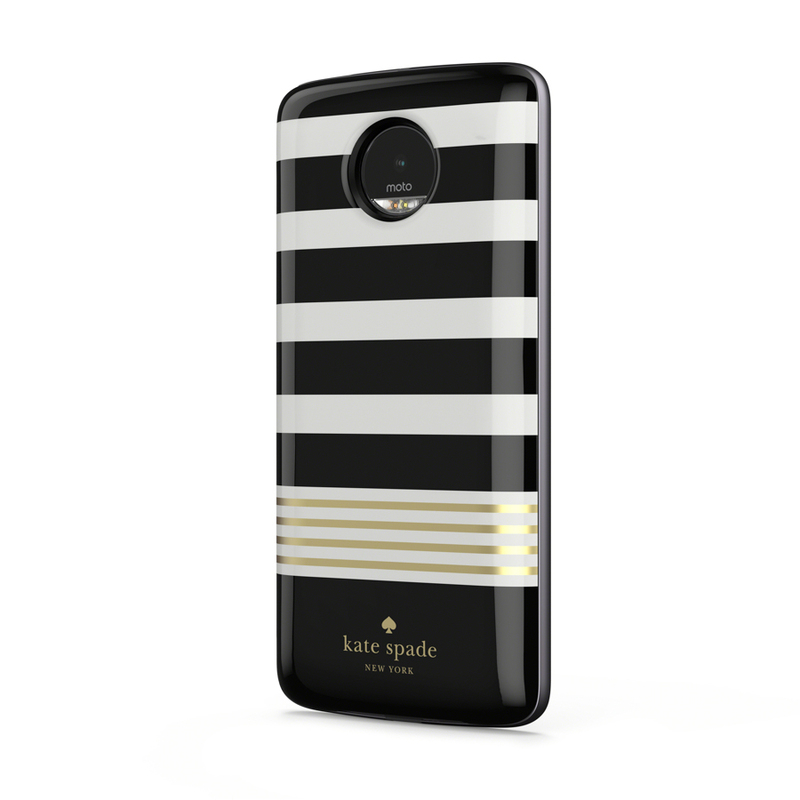 They are also Mods that can add style with different colors or leather or wood, plus you’ll find items from designers like Kate Spade. 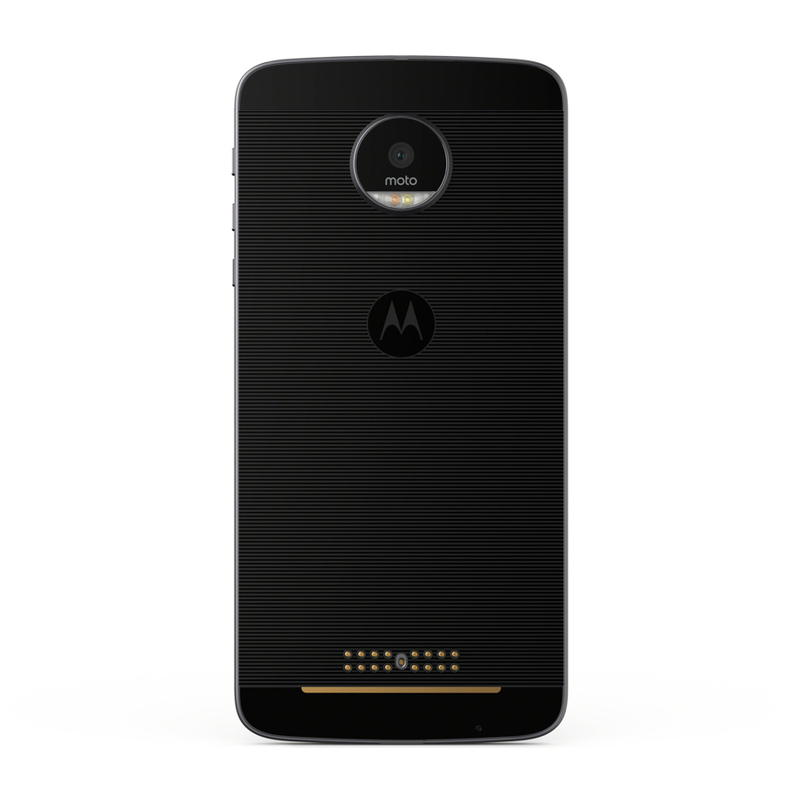 UPDATE: Ready for the full scoop? 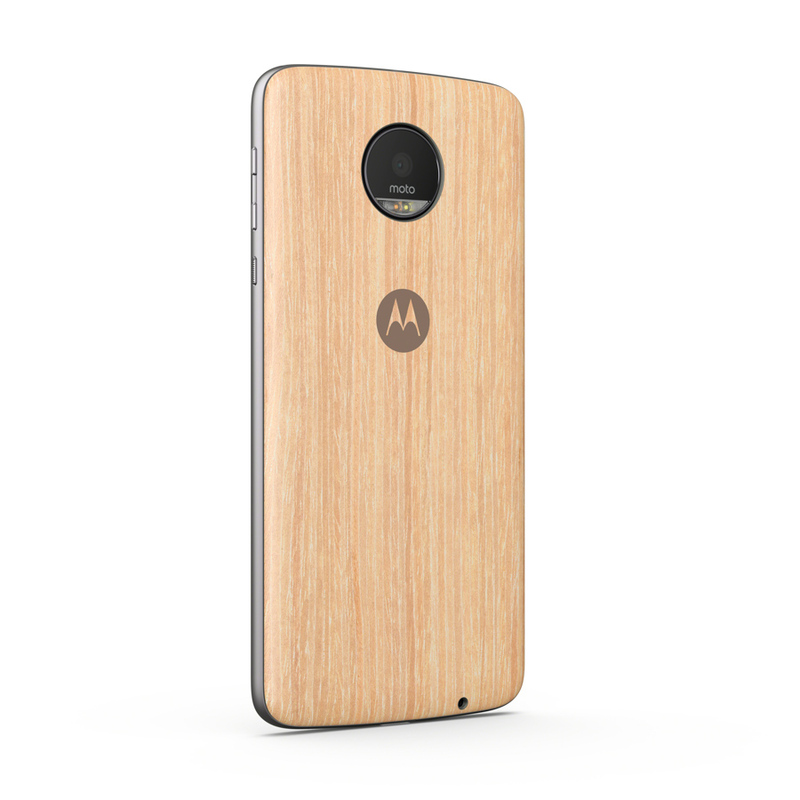 First, you can check out the full specs here, if you haven’t already. 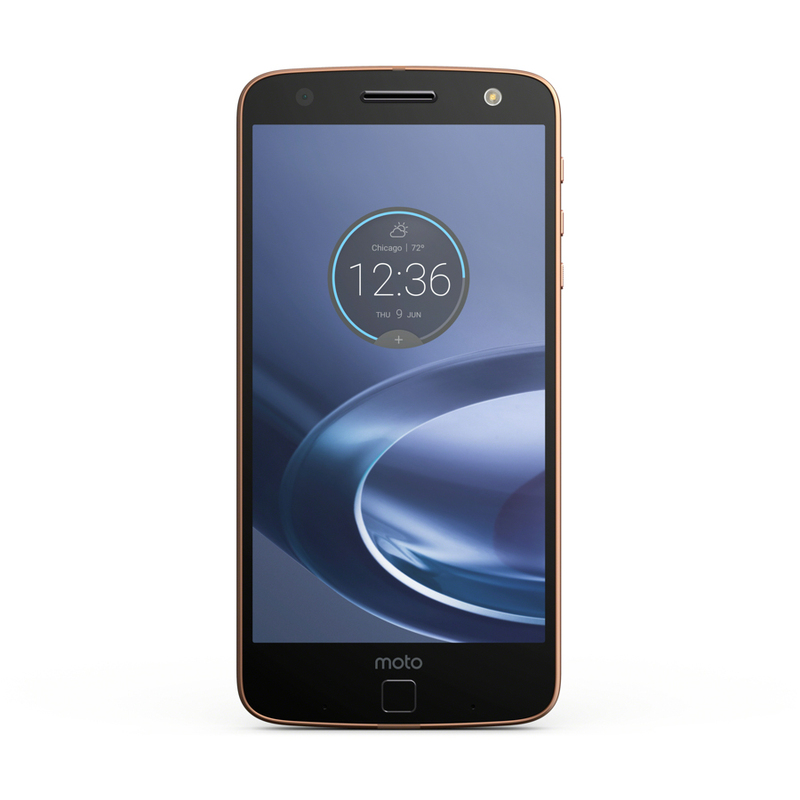 As for available, you can read all about that here, but just know that Verizon landed an exclusive on both phones to start, with availability happening this summer. 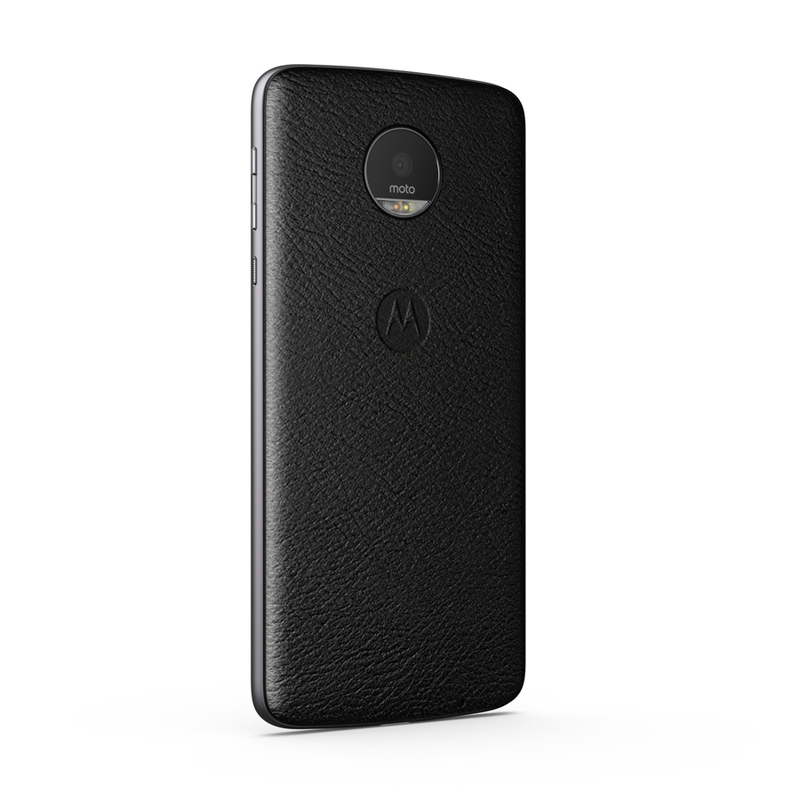 Once that launch happens, the Moto Z will be available as an unlocked phone in the fall. 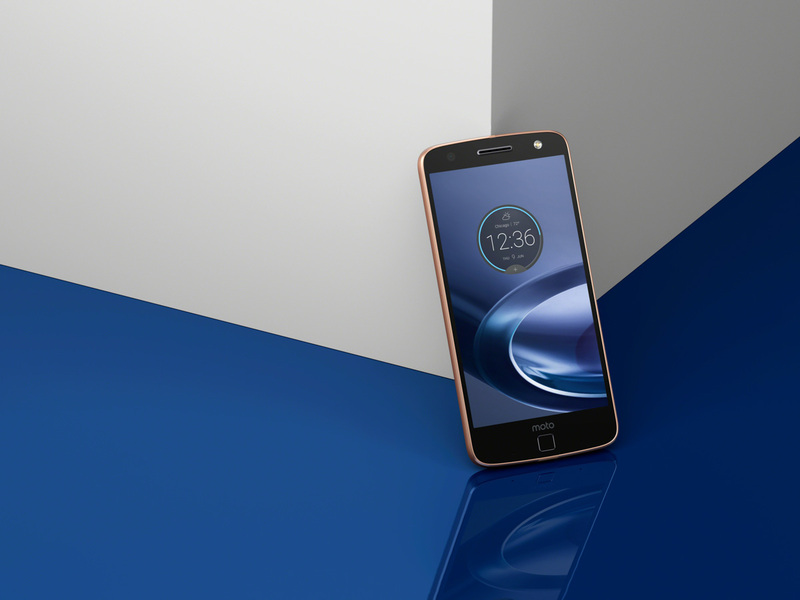 The Moto Z Force, with its shatterproof display, is a Verizon exclusive for good, as far as we can tell. 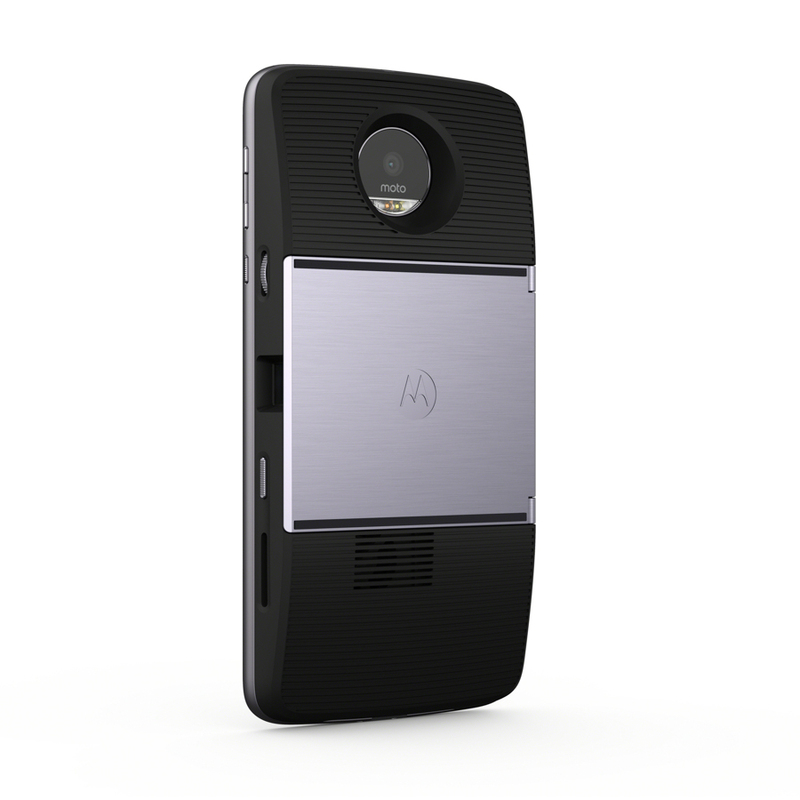 UPDATE 2: Here are more details on the Moto Mods and Style Shells.